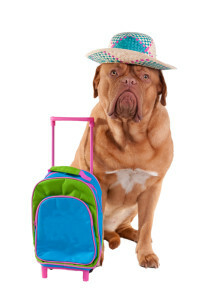 A wireless pet containment system is an ideal way to keep your dog safely contained. 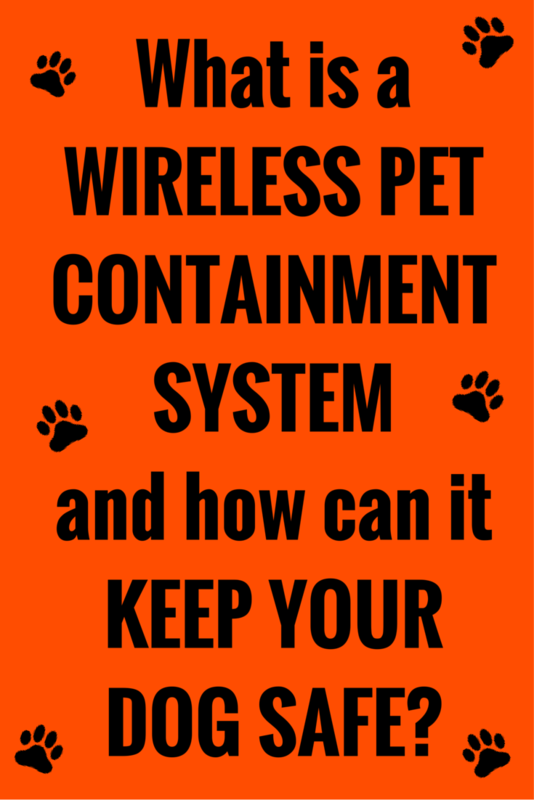 What a wireless pet containment system is and why people love them. How a wireless dog fence works. The key components of a wireless fence. What you need to set a wireless pet fence up. 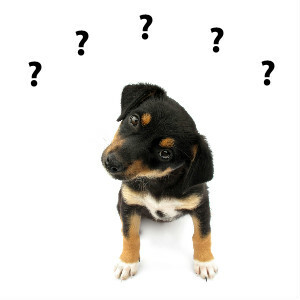 Which wireless pet containment system continues to be the top seller year after year and why. Why a wireless fence is right for you. Exactly what is an electric dog fence? 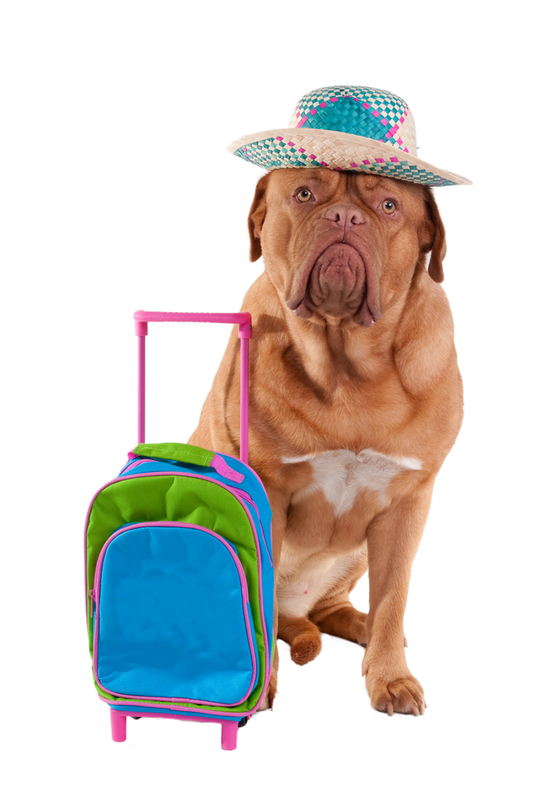 Very simply, it’s an electronic pet containment system that’s designed to keep your dog inside set boundaries. If your pet ventures outside the hidden boundary a special receiver collar will deliver a mild electric stimulation that encourages them to stay within their predefined area. No matter how you slice it, summer’s just a great time to be out and about!